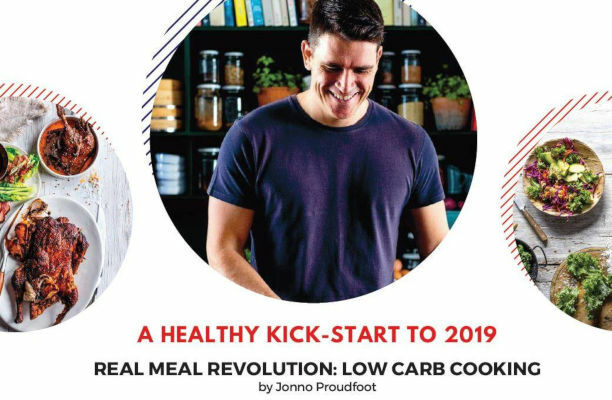 Jonathan Ball Publishers and the Good Food Studio are thrilled to invite you to the launch of The Real Meal Revolution: Low Carb Cooking by professional chef and Real Meal Revolution CEO Jonno Proudfoot. Jonno will be chatting about low-carb as a lifestyle and will also teach you how to prepare healthy, delicious low-carb dishes. Come and witness a live studio demo and taste recipes from the cookbook.